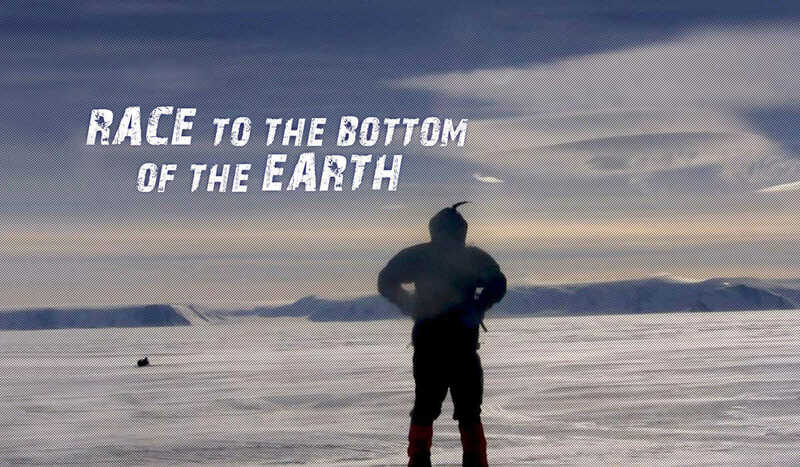 This award winning documentary follows explorer Todd Carmichael as he attempts to become the first American in history to trek 700 miles solo and unaided across the coldest, harshest, and driest environment on earth, Antarctica. It is an almost impossible journey made tougher because Todd wanted to break the land speed record. This is a struggle for survival and a true test of a man’s inner strength.